Andrew Lloyd Webber has tried it – twice. Madonna has tried it, and no one was particularly impressed. What is Tabard talking about? Nothing your dirty minds might be conjuring up. The answer is rap. Lloyd Webber famously wrote it into Starlight Express and Cats, while Madge tried her hand at it for the song American Life. Not many people could claim they are great at it, let’s be fair. Rap is, after all, an art form in its own right, and people who attempt it must be confident of their ability. That includes critics. 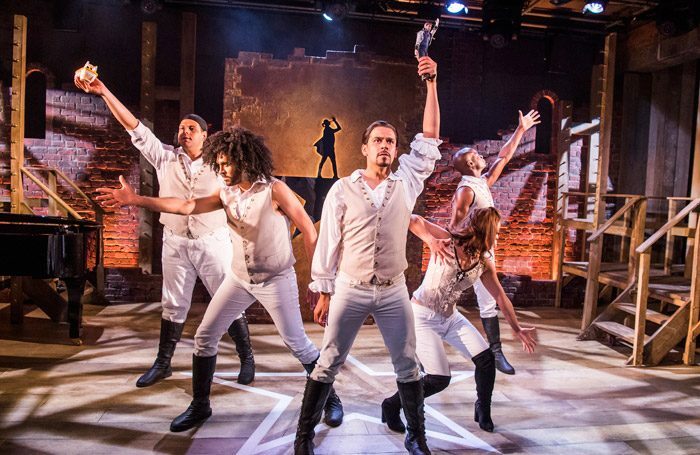 Last week, WhatsOnStage’s Ben Hewis went to see Spamilton at London’s Menier Chocolate Factory, and, for reasons that remain unclear, decided to review the show in rap form. While rap is best heard, not read, that didn’t stop him having a pop. “You should not throw away your shot, Spamilton’s electric like a kilowatt. Hey yo, the plot might be clunky but for any Hamilton junkie, you should not throw away your shot,” he continued. Well, Tabard gives him full marks for having a go, but we fear our considered verdict on his performance will come as a blow. There’s only one critic we want to hear rap. 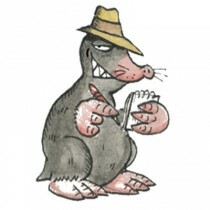 That’s Michael ‘B-Boy’ Billington. Brap brap.